We expect all business software vendors to re-platform over the next few years. 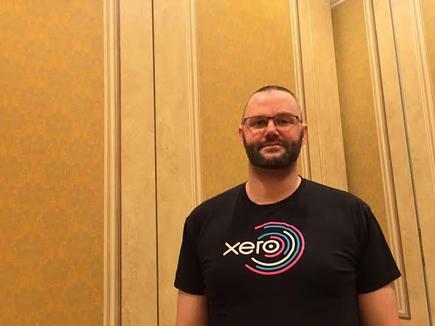 Xero has reported it has completed its transition to Amazon Web Services (AWS), marking one of the largest data migrations into the AWS cloud infrastructure environment across Australia and New Zealand. With more than 862,000 subscribers globally, the small business cloud accounting software provider recorded more than $1 trillion over 450 million ingoing and outgoing transactions in 12 months, signifying just how large the Xero data set has become. The migration, which took just over two years to be architected and executed, saw more than 59 billion records, 3000 apps and 120 databases securely transitioned to the AWS platform. 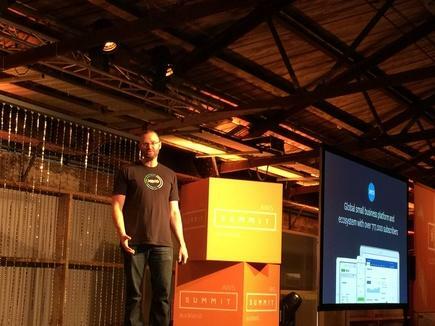 Over that time, Xero added nearly half a million new customers. As Xero scales to serve millions of customers, rebuilding the infrastructure behind the platform will enable the company to leverage machine learning technology, and deliver fast-paced innovation, improved margins and increased uptime, the company said in a statement. While completing the migration, Xero says it has shipped thousands of product features and updates and continued to drive the innovation agenda in the accounting industry and small business sector. “Our focus on completing a significant data migration to the AWS platform sets Xero up to deliver fast-paced innovation, leverage machine learning technology, improve margins, increase uptime and security and drive better business outcomes to help small businesses flourish,” says Duncan Ritchie, Xero chief platform and product officer. The migration to AWS sets Xero up to accelerate innovation and capitalise on machine learning, which Xero believes will redefine accounting in future years. The smart application of machine learning technology enables Xero to leverage the more than 1.4 petabytes of data, which is the equivalent of about 60,000 Blu-Ray movies, being stored. It also allows Xero to do “ something powerful”, automating core accounting functionalities and enable business owners to work more efficiently. 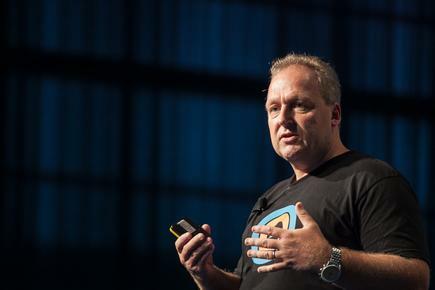 In an earlier interview, Xero CEO Rod Drury says what is exciting in the cloud is that it is now moving to AI and machine learning. "Our focus now is making our software really smarter," he states. With the move to the public cloud, Drury says “it is relatively easy to do the next phase which is adding the artificial intelligence and machine learning to these massive data sets." Xero, meanwhile, says it can leverage the considerable investment AWS has made in platform services to build and deploy software with shorter delivery timeframes. By using the on-demand computing power of AWS, Xero can release new software more rapidly, and experiment with these features in ways that were not possible on our older platform. The evolution and expansion of cloud computing globally has enabled companies like Xero to grow and go global from any part of the world, adds Ritchie. This is because there is no mass infrastructure required and Xero has proven its ability to grow in key markets, while having a product that is used in 180 countries around the world. Without legacy systems and enabled by a comprehensive migration to the public cloud via AWS, the Xero platform will be able to capitalise on global scale and incremental product growth to deliver innovative services, he says. As Xero works towards its goal of reaching a million customers, we needed to scale our platform globally to provide customers with a fast, secure and easily accessible cloud platform they can access anytime, from any device connected to the internet, explains Ritchie. “AWS provided us with significant potential to continually improve the underlying technologies that help Xero function. “We have been recognised globally for our innovation, business leadership and customer satisfaction multiple times, as Forbes’ Most Innovative Growth Company in 2014 and 2015; Australian Canstar Award for Accounting Software for Small Business for the second consecutive year UK Cloud Awards for Financial Product of the Year, and New Zealand Trade and Enterprise International Business Award winner. 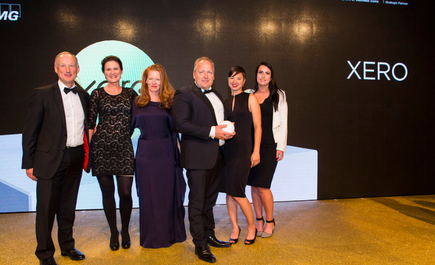 Xero's executive team, led by CEO Rod Drury, receives the Excellence in Leadership award @ the New Zealand International Business Awards in Auckland.